Recently, the City mailed postcard reminder notices to all property owners who have a residential rental unit that is up for inspection at this time. Property owners who received the notice have until May 15th to submit the required registration forms and remit payment of the fee, and until July 31st to schedule the required inspection and any reinspections. For more information, please telephone the Code Enforcement Office at 570.654.0513 extension 221. To submit an online form for rental and non-rental units click HERE. Complete the appropriate sections for your property or properties. To print the form for rental and non-rental units see below. 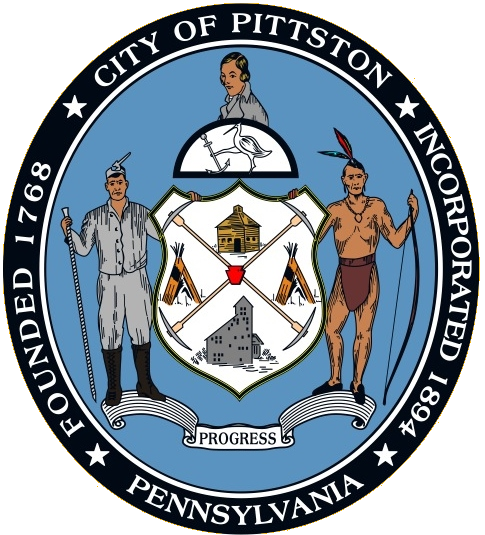 The City of Pittston has adopted an Ordinance (see Pittston City Code Section 248-6) making improvements to the existing program of inspections for all residential rental units in the city to ensure clean and safe housing for our residents. Landlords are required to register their units with the Code Enforcement Officer, and the City Code Enforcement Officer will inspect all residential rental units every two years to ensure compliance with the fire prevention and property maintenance codes as required by the ordinance. 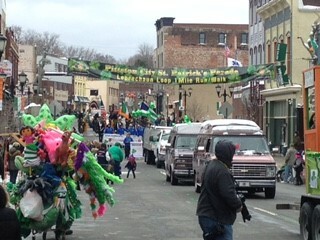 The biennial fee is $100.00 required for the registration and inspection. Additionally, landlords must appoint a property manager for their rental units who lives within twenty (20) miles of the city. If the property owner may be the property manager if he/she resides within twenty miles of the city.